NASCAR Drive for Diversity news headlines are featured here. The NASCAR Drive for Diversity Combine is an annual NASCAR Racing event aimed at showcasing and promoting drivers with alternative cultural backgrounds. March 15, 2017 (Concord, NC) – Announced today, 19-year old Natalie Decker from Eagle River, WI will join Venturini Motorsports (VMS) for three races during the 2017 ARCA Racing Series presented by Menards season. 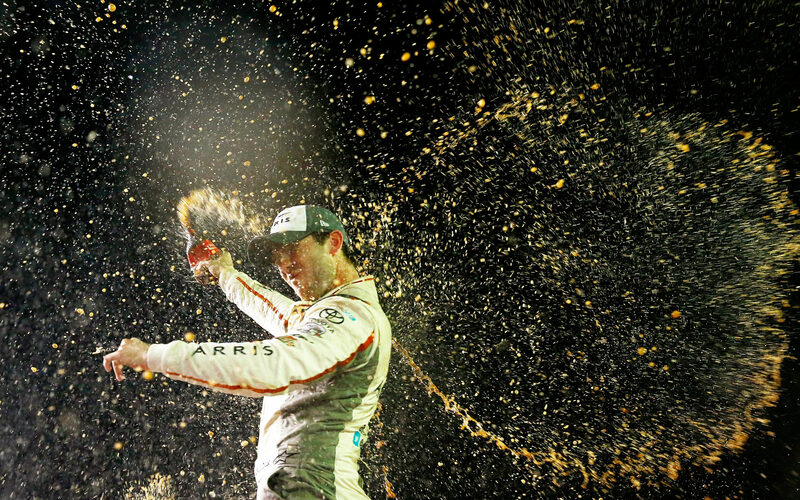 Daniel Suárez becomes first Latin American and Drive For Diversity Graduate to capture NASCAR National Series Title. Daytona, Beach, Fla. (Nov. 6, 2016) – NASCAR and Chevrolet today announced the winners of the second annual NASCAR Chevrolet Diversity Scholarship Contest during a press conference at Texas Motor Speedway.